Stress, unfortunately, has become an inevitable part of our daily lives and many a times it hampers our efficiency and productivity levels. Our routine life has become busy and demanding, where each one of us is playing many roles like a student, a father, a mother, a housewife, an employee, a sportsperson, a business person and likewise. Perhaps all the roles that we play each day and each moment generates some kind of pressure on our mind or body and at times such pressure when becomes unbearable leaves a negative impact on us. Therefore it becomes all the more important to release these pressures or stress levels and stay balanced with cool mind and energetic body. Thankfully, we all are blessed with a natural stress buster gift that comes at a very economical price and now also gets delivered at our door step. Yes we are talking about natural plants which are the nature’s precious gift to the mankind, silently working for us and for the whole ecology. 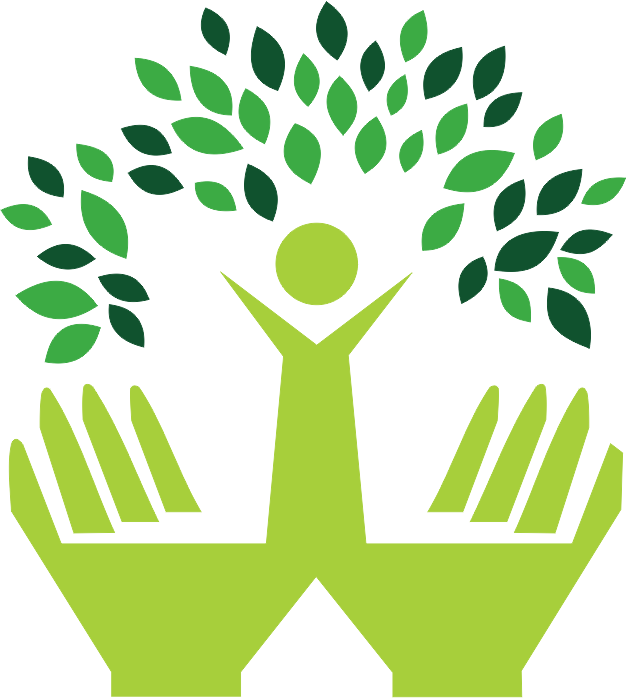 Researchers, from all across the world, have proved that merely looking at greeneryfor five minutes reduces stress levels significantly and changes mood pleasantly. 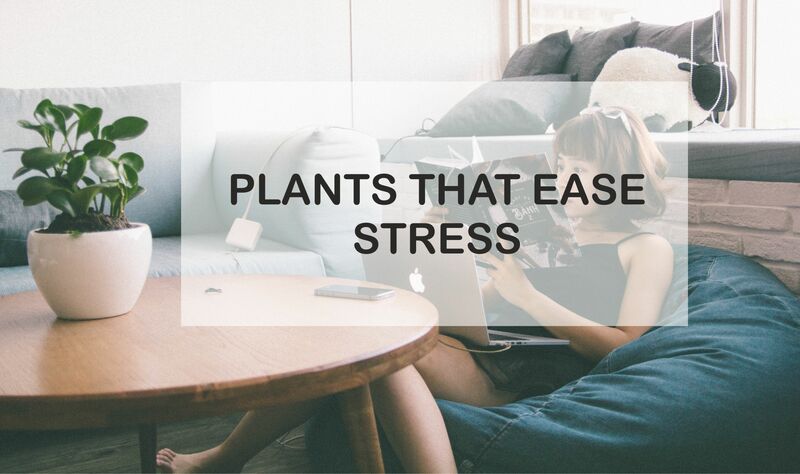 Now the question is which plants to keep at home or office which will act as stress busters. So here is a list of top stress busting plants that are recommended and proven by researchers and various authentic bodies like NASA. Bonsai – Bonsai plants are considered to be very effective natural stress busters which are known to bring peace and calmness in the surroundings. Bonsai is actually a world famous art brought into existence by China and later adopted by Japan. Bonsai tree or plants are very low maintenance indoor/outdoor plants which lives for several years and occupy very little space. They are of different sizes and shapes. Their looks are bound to mesmerize you as they are uniquely designed with extra ordinary beauty. Get a Bonsai tree or plant today for home or office. Crassula Campfire – It is a branching succulent plant which grows from light green colour to bright red colour. It looks beautiful with it curvy leaves. Crassula is easy to grow and maintain indoors. Don’t over water it and keep it a little dry. It is known to throw positive vibes in your house and reduce stress levels for sure. They are also hot selling indoor plants online. Apart from above mentioned plants few more add to this category like Graptoveria, Aloe Humilis and Senecio. All stress buster plants add liveliness to your home décor and bring energy in its surroundings. Buy plants online and get best quality stress buster plants for home. Visit www.greendecor.in for best quality plants to choose from and get it delivered at home the next day.